Here are some of the books from the stack that I’m especially excited to read. This isn’t even half of the books in my stack. I still won’t admit that I have too many books though! 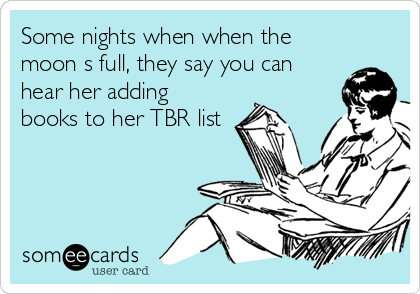 Are any of these on your TBR list? 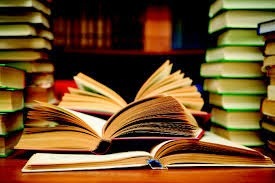 Are there any books I should add to my list?